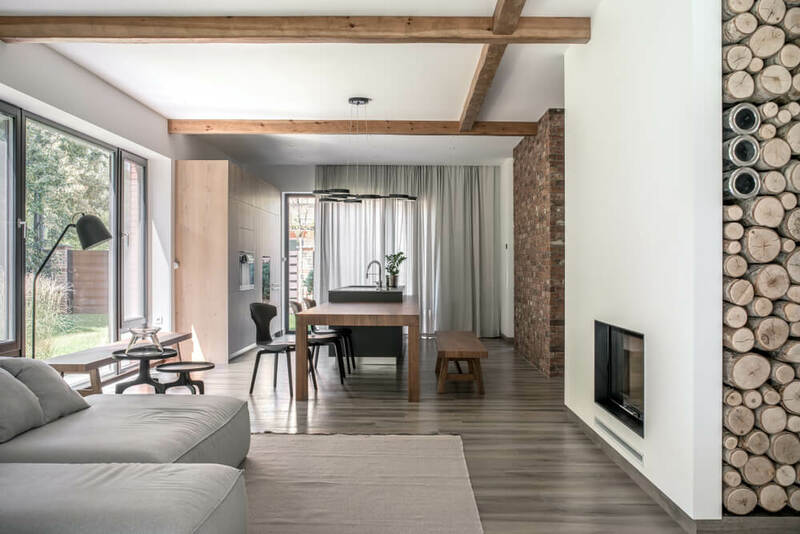 The post 18 Times Exposed Ceiling Beams Made the Room appeared first on Freshome.com. If you’re looking for a way to make an interior design splash in 2019, look up. Only focusing on your four walls is missing a major design opportunity. The fifth wall ? your ceiling ? sets the tone for the entire space. Wallpapered and painted ceilings, interesting molding and even 3D ceilings are helping homeowners reclaim this long-forgotten territory. But if you really want to make an architectural impact, you might want even more depth and texture. Exposed ceiling beams can give you exactly that. Exposed ceiling beams can take an ordinary room and make it remarkable. They draw the eye up, making the space feel larger, and make a big design splash without taking up any square footage. Here are some great examples of exposed ceiling beams transforming a room.